Herewith I approve that the entered data are correct and verify the truth. I fulfill the requirement to be at least 18 years old. If the register form is not filled out completly, the registration will not be noticed and cancelled. 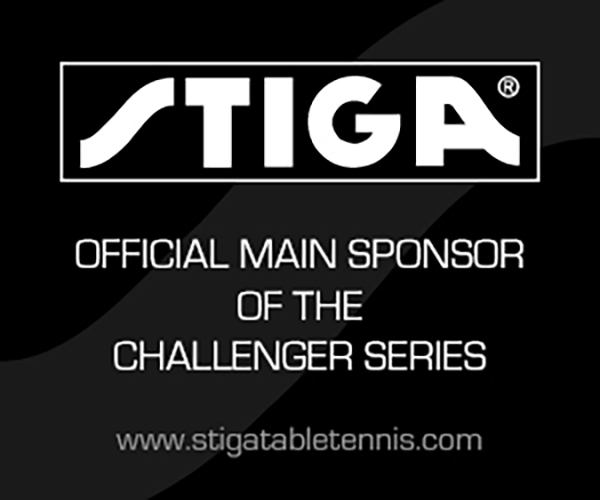 A registration is not a guarantee to be invited and be participant at a tournament of the Table Tennis Challenger Series. The data will be used and recorded for internal purpose only and not given to any third party.